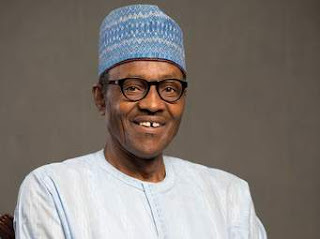 Home INFORMATION Muhammadu Buhari Mini Profile. Below is the mini profile of president mohammadu buhari. Date of birth 17 December 1942. Political Party:All Progressive Congress (A. P. C). Spouse :Safinatu Yusu (1971-1988),Aisha Halilu (1989-present). Muhammadu buhari is born daura,Nigeria. buhari is the oldest president that ever rule Nigeria.